Beacons, small pieces of Bluetooth-transmitting hardware, have simplified the ability to create context-aware apps for mobile devices. Given the powerful potential beacons have for impacting the world, we wanted to hear how the Xamarin community would use beacons to improve their lives in fun, creative, and practical ways. 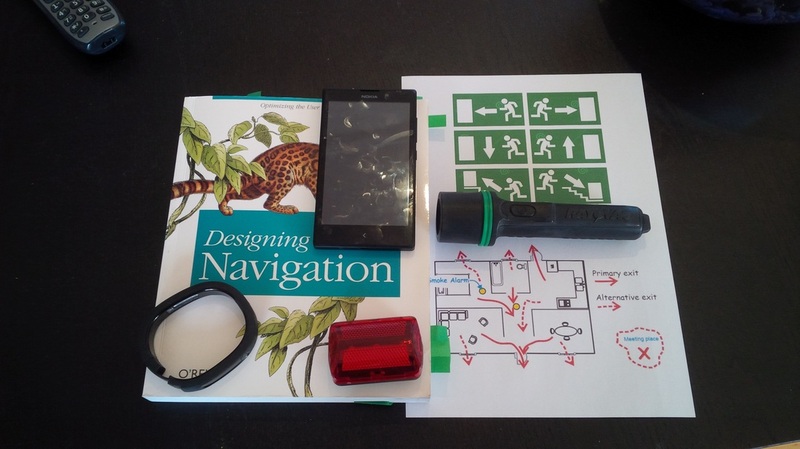 Matthew’s idea will provide homeowners, office safety managers, and school teachers with a simple, effective way to prepare for emergencies using test fire emergency safety plans, smartphones, and beacons. Matt, we loved the blog post and good luck with the Hackathon! The response to this contest has been amazing, and we thank you all for your wonderfully creative and real-world applicable submissions. Our contest is just the tip of the iceberg; beacon potential is everywhere. We encourage you to experiment and build your beacon-enabled Xamarin app today. Search @XamarinHQ and #BeaconPotential for even more ideas that are just begging for a beacon. And, as we mentioned in the contest rules, a few lucky submissions will also be receiving 1:1 mentorship and help building their apps from our beacons partners, BKON, Estimote, and MobStac. We’ll be reaching out to all winners via Twitter, so keep your eyes peeled for a DM!